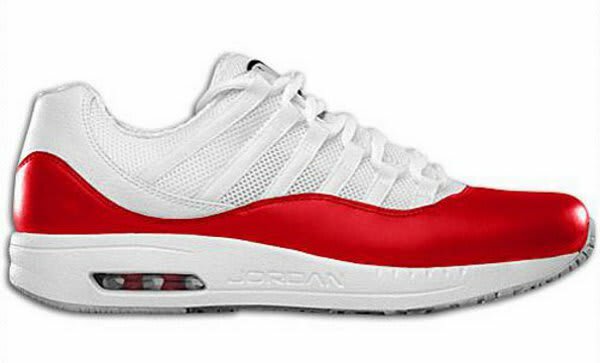 Complex Says: The CMFT Viz Air 11 uses the timeless Air Jordan XI upper and places it on Air Max 1 inspired midsole. The shoe blurs the line of an athletic and casual sneaker perfectly. Both Tinker Hatfield designed sneakers meshed extremely for one of the must-grabs of 2010 and best fusions of all-time.